Thank God for days like this! I like when the editor is speechless and didn't give statement why he picked the photo for POD. 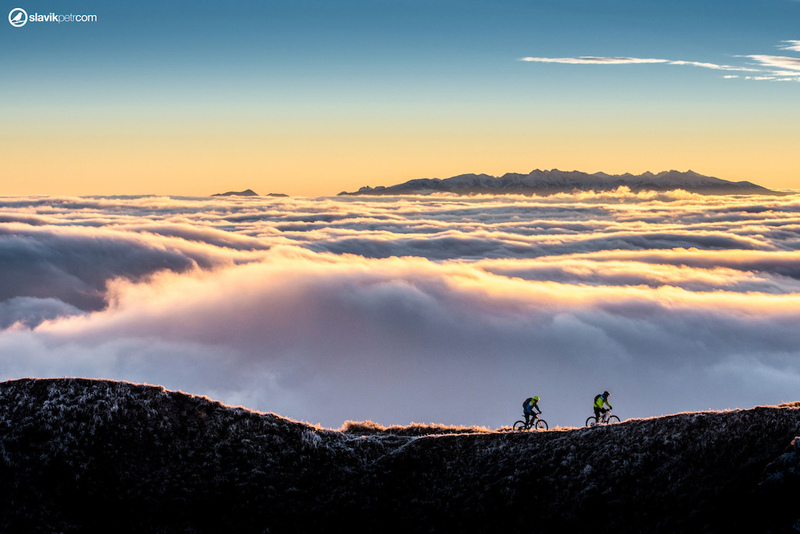 I wanna ride above the clouds someday. I'd spend my life on a bike if I could. One of the most beautiful shots. POD! Where the sounds are original. Looks like high tide is coming in. Oh wait. Epic shot! Very well done! How to order a poster-size print? PM me!!! Amazing shot. This makes a GREAT desktop for a dual monitor setup.